Upset you didn’t occupy Wall Street the first time around? 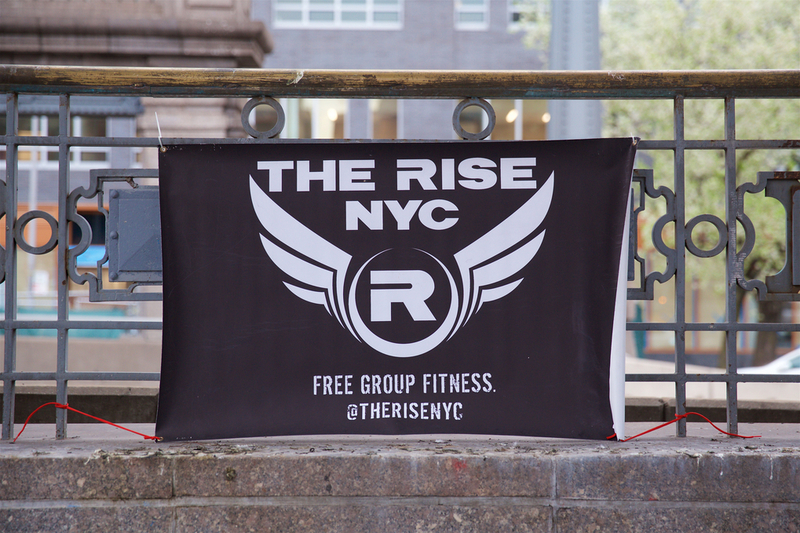 Bring the noise — rain, snow, or shine — tomorrow morning. You didn’t have anything better to do at 6:27 AM, did you? Turns out the best way to stick it to the man is a solid mix of pushups, situps, and other core body work. Nothing gives the 99% a six-pack quite like a deck of cards workout. We’ll be done around 7 AM, but feel free to bring a sleeping bag, pitch a tent, and stay for a few months.